Sunday was a pretty good day in Seattle. It was sunny, a bit cold, but at least it didn’t rain. 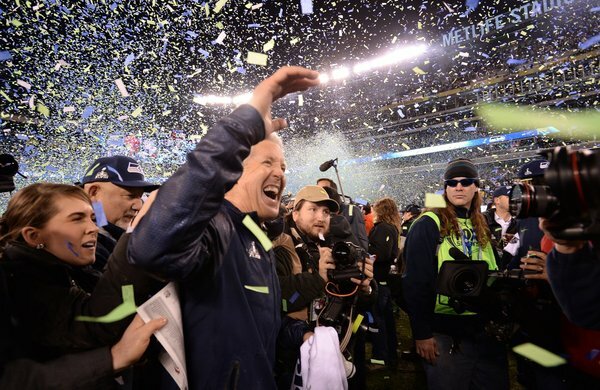 Oh, and the Seahawks won the Super Bowl. The game was actually a bit surreal. Going into the Conference final against the 49ers, I was rather worried. The Hawks barely pulled that one out. Going into the Super Bowl, I had far less angst. Obviously, the Broncos had a fairly potent passing game, but the Hawks have the league’s best defense so I felt cautiously optimistic. 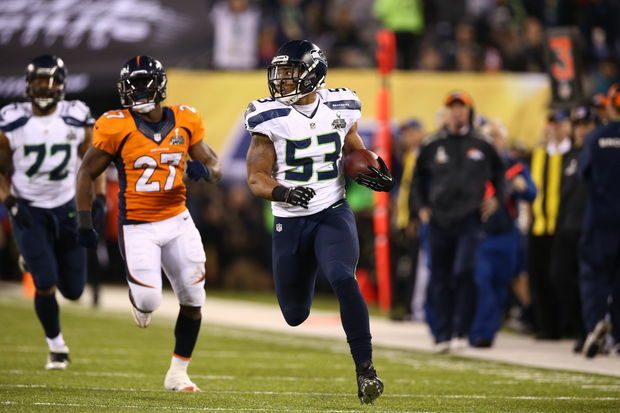 And unlike the 49ers and the Saints, the Bronco’s defense was nothing to write home about. But I was really surprised the game was as one-sided as it turned out to be. Old joke: How many Broncos does it take to fix a flat tire? One, unless it’s a blowout then the whole team shows up. As always, I enjoyed the Super Bowl ads. I am happy to report that there were three Made in America themed ads this year, which I think is a real sign that the Made in America movement is growing. 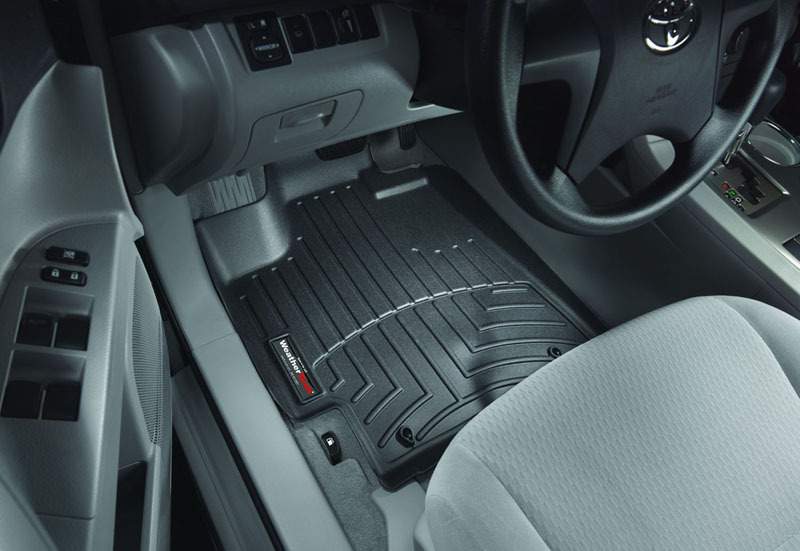 If you need great mats for your car, SUV or Truck, look no farther than WeatherTech. I did a post of this great firm a while back and their Super Bowl “You Can’t Do That” ad is great. If you want to protect the interior of your car, buy WeatherTech floor mats made by members of our extended American family. 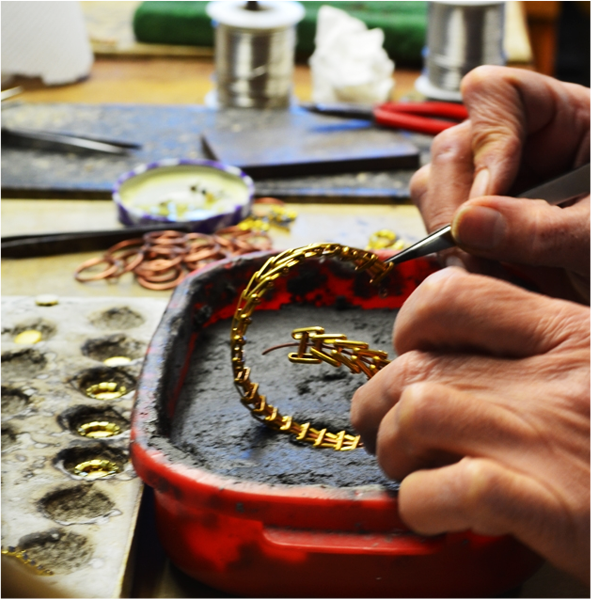 Alex and Ani makes jewelry in the northeast and is the creation of Carolyn Rafaelian. Ms Rafaelian was named Ernst & Young’s New England Entrepreneur of the Year and SBA RI Small Business Person of the Year in 2012. Go to the Alex and Ani website to check out their beautiful jewelry. Chrysler’s “America’s Import” ad was my least favorite of the three. First, Bob Dylan didn’t look so good. Second, some of the verbiage was a bit thick; “Is there anything more American than America?” But the worst was the ending. “Let Switzerland make your watch.” I wonder if Bob knows that they are actually making watches in Detroit? Well they are. Shinola watches are made right in Detroit, the City featured in Bob’s Chrysler ad. “Let Asia assemble your phone.” Sure lots of phones are assembled in the Middle Kingdom, but now Motorola is assembling phones in the Lone Star State. So I wish Chrysler had highlighted its new American manufacturing partners, rather than just focusing on itself. Well I have got to go. It’s a big day in Seattle. The Seahawks Super Bowl Victory Parade starts at 11 and goes right by my office on Fourth Avenue. We are expecting a half a million people for the party, so I think the buses into the city are going to be crowded. Seattle loves its team, and the 12th man will be out in force today in Seattle. Go Hawks! This entry was posted in american made, Made in America, made in usa, Seattle and tagged Alex and Ani, American made products, Chrysler, Made in America, made in america products, Made in the USA, made in usa, Manufacturing, Seattle, Seattle Seahawks, Super Bowl Ads, WeatherTech. Bookmark the permalink.